What was your inspiration for Shattered? In the past, as an occupational therapist, I worked with teens who have experienced horrific abuse. As they each worked to heal, it was inspiring to witness their transformations. I wanted to do a novel to honor their resiliency. Why the violin and not something else? What about this instrument got your attention? I started really liking the violin when I discovered the Dixie Chicks. I enjoy all the different ways Martie Maquire uses her violin within their different songs. I’m especially attracted to the versatility of this instrument and enjoy hearing and seeing it played classically as well as alternatively. Plus, I love the way it looks. 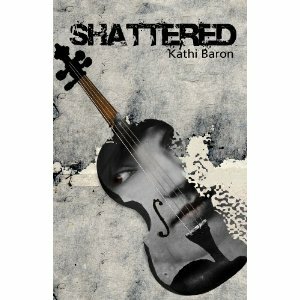 I thought it would be interesting and fun to write about a teen violinist and it was a wonderful experience to get to enter a musician’s world via the writing of Shattered. Tell us three words that describe your protagonist. Cassie is passionate, gifted, and resilient. What was the most challenging aspect of writing this novel? Did you have to do a lot of research about violin playing? The most challenging part of writing this novel was trying to figure out a structure for it. Since it’s about intergenerational child abuse, it’s Cassie’s story, her dad’s story, and also, her grandfather’s story. It was difficult for me to write it so the reader could experience it as Cassie’s story, but also learn about her father and grandfather. I wrote it in several formats and it wasn’t “nailed down” until I received guidance from my publisher, Evelyn Fazio. 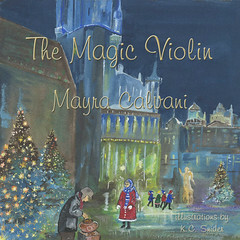 I did do a lot of research about the violin which was my favorite part of writing this book. I knew absolutely nothing about the violin and had to start very basic, like learning the names of its parts. 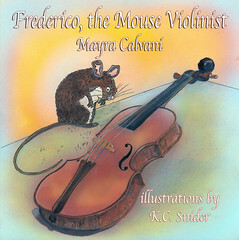 Very early on, I realized I wouldn’t be able to write this story unless I had a violinist to consult. I got very lucky when Jenny Cappelli of the Cappelli Institute agreed to help me. She’s a violinist and teacher of performers in the Chicago Youth Symphony and allowed me to email her any and all questions. She invited me to observe a lesson with one of her students and I took a lot of notes. I also visited a violin workshop at Kagan and Gaines Music Store to see the many ways a violin can break. (That was a sad day). The owner, Joseph Kali researched and chose the Carlo Bergonzi violin for Cassie. I also read a lot of bios of violinists on their websites and listened to a lot of different kinds of violin music. I attended a Chicago Youth Symphony concert and swear I saw Cassie on stage! I read Violin Dreams by Arnold Steinhardt and The Soloist by Mark Salzman, as well as a lot of issues of Strings magazine. Currently, I work part-time in an outpatient behavioral health program for adults. I’m there Monday, Tuesday and Thursday. So I view Wednesday and Friday as my work days as well, except that I’m working at my writing. I try to journal every day to keep my mind in practice. On my “writing days,” I tend to work for 6-8 hours on these days. I’m not always writing though. Sometimes I’m researching, or interviewing a consultant, or reading craft or fictions books to support the work. I have been known to steal away to a hotel for a weekend so that I can totally immerse myself in the process. It allows me to get some momentum going or to do the real detailed parts of a novel that require intense focus/freedom from interruptions. Please share with my readers a bit about your road to publication. How did you find WestSide Books? My journey to this book took 13 years. Before Shattered, I wrote 2 novels, 5 short stories, 2 picture book manuscripts, many, many poems and a non-fiction essay. I’ve submitted all of these pieces to publishers, contests and literary journals over the years. None of them have been accepted for publication. However, each piece offered me opportunities to learn about pacing, page turning, plot, point of view, tense and dialogue. After the 2 novels were rejected, I decided to attend the Vermont College MFA Writing for Children and Young Adults program. During the 2 years that I was there, I focused on writing Shattered. After graduation, I revised it and submitted it to 15 publishers and received rejections from all of them. My classmate, Angela Morrison, had also written a novel that didn’t sell either. She invited me to join her in revising and so over the course of 6 months, we swapped manuscripts each month until we completed a new version of our novels. Around this time, WestSide Books sent a letter to Vermont College inviting alumni to submit young adult novels. From the description of the type of novels they were looking for, Shattered was a good fit. I almost didn’t submit it though because I didn’t want to deal with rejection. Angela encouraged me to send it and I did. Within a few months, an offer came from WestSide and within three weeks, Angela sold her novel, Taken by Storm, to Razorbill. It has been a pure thrill to see both of our books on shelves in bookstores! My greatest challenge is choosing which details or scenes to use. As an occupational therapist, I’m a trained observer. In a therapeutic process, I never know which detail or situation that a patient shares with me will have meaning to the future process, so I tend to absorb as much as I can about a person as I work with them. This gets in my way as a writer, making it difficult for me to figure out which things are relevant to character development, scene creation, or the overall plot. So initially, I tend write a lot of words and eventually, I end up doing a lot of deleting. Focus your energy on developing your craft—on doing your best work—and not on getting published. 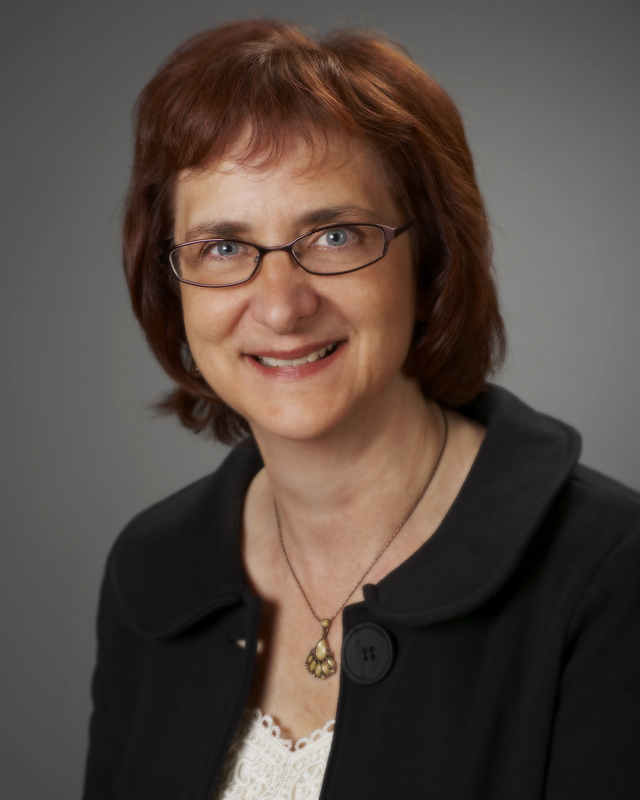 What’s next for Kathi Baron? Book description: Teen violin prodigy Cassie has been tiptoeing around her father, whose moods have become increasingly explosive. After he destroys her beloved and valuable violin in a sudden rage, Cassie, shocked, runs away, eventually seeking refuge in a homeless shelter. She later learns that her father, a former violinist, was physically beaten as a child by her grandfather, a painful secret he’s kept hidden from his family and the cause of his violent outbursts. With all of their lives shattered in some way, Cassie’s family must struggle to repair their broken relationships. As Cassie moves forward, she ultimately finds a way to help others, having developed compassion through her own painful experiences. Written in lyrical prose, Shattered tells the moving story of how one girl finds inner strength through music. More information from the publisher, Westside Books.